Toscana Country Club. Golf Toscana Indian Wells. Toscana golf course information and details about Toscana Country Club in Indian Wells, California. Although Toscana Country Club is in Indian Wells, it is also directly next to the Palm Desert Country Club. Toscana Golf Resort California has olive and cypress trees lining rolling hills and mountain views. It has the look and feel of an Italian hill town, but it’s in the United States. Toscana Golf Indian Wells is a private golf club in Southern California, in a luxury home community. 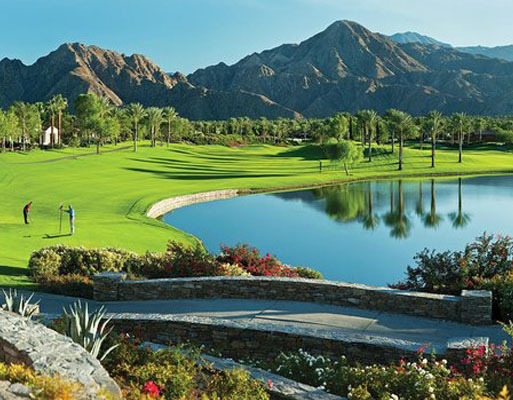 Toscana Indian Wells is in one of the most desirable zip codes in the country. Quiet and peaceful, the Toscana golf club is minutes away from premier dining, shopping, and many other attractions. The community boasts panoramic mountain views, sunshine during the day, and desert sky views at night.